Brandon University (BU) is pleased to announce the appointment of Dr. Gervan Fearon as Vice-President (Academic and Provost). 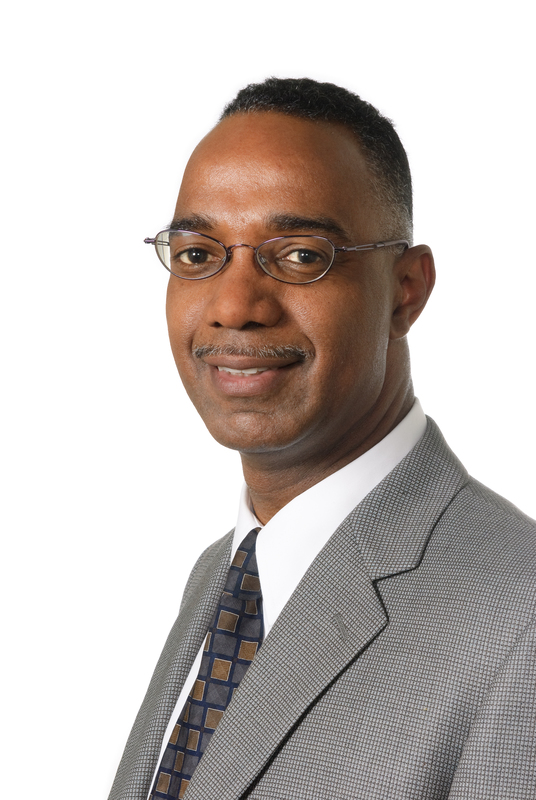 Dr. Fearon holds a Ph.D. in Economics from the University of Western Ontario and is currently Dean, The G. Raymond Chang School of Continuing Education at Ryerson University in Toronto. Dr. Fearon previously served as an Associate Dean for Academics and Students at York University. He is the recipient of awards for teaching excellence and has published in numerous academic journals. Prior to his work in post-secondary education, Dr. Fearon served with the Treasury Board at the Ontario Ministry of Finance as well as the Ontario Ministry of Agriculture, Food and Rural Affairs. As part of the senior executive team, Dr. Fearon will develop and promote academic programming and research advancement, overseeing the Faculties of Arts, Sciences, Health Studies and Education; and the School of Music. He will also oversee Graduate Studies; Campus Manitoba; Student and Registrarial Services; Library Services; and Information Technology Services. Dr. Fearon will begin at BU on July 1, 2013.